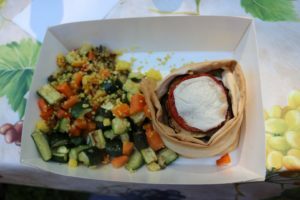 Perchè è un modo per mantenere vive le tradizioni locali. 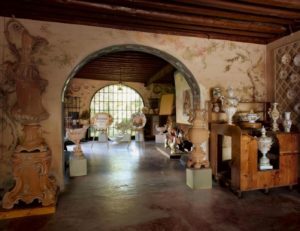 In the center of Nove, a small Venetian town on the right bank of the river Brenta, 7 kilometers from Bassano del Grappa, stands the old factory of artistic ceramics. In fact, the town of Nove is internationally known for its artistic-manufacturing of Italian ceramics. If you are looking for things to do in venice and the veneto region then this is a fascinating visit. The first known document that speaks of an Antonibon as ceramicist is dated September 3, 1685. 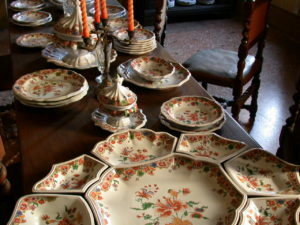 With certainty, in the second half of 1700, the family of Giovanni Battista antonibon had started the production of majolica in collaboration with Francesco Parolin. It is these families who carry on the tradition of ceramics today. 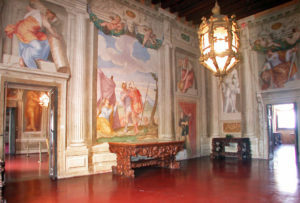 Later the Antonibon manufacturing business expanded and became an important part the Venetian Republic. Even today the Antonibon brand is known and famous all over the world. Countless ceramics produced in this factory are on show today in museums, embassies, royal houses and private collections. It is a factory and at the same time it’s also a museum. The ancient walls enclose an charming historical environment. Book your visit, you will be shown the phases of the processing of ceramics. 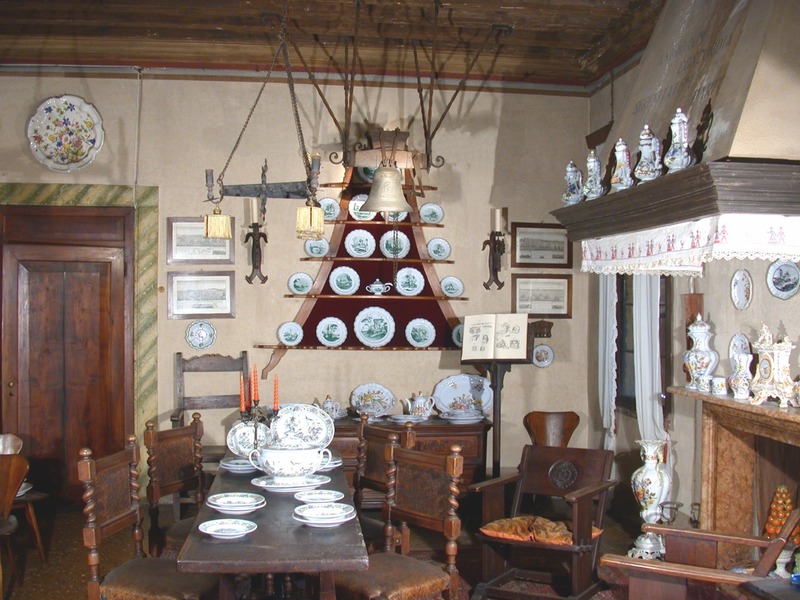 You will pass through the ancient wood-burning furnace and you will have a guide in the exhibition rooms of the charming manor house full who can tell you interesting stories related to ceramics. You will see hand decorated dishes, grand vases painted with landscapes,beautiful ornaments and crockery. Guided visit of the ancient factory and final gift. Everything not present in the “included” session. Visit starting from a minimum of 2 people to a maximum of 15.